We are trying to improve the way we deliver our dacare assistance services. We cannot change the laws and policies that direct our programs. However, we can make changes so your contact with us is effective, efficient and positive. This survey is confidential. These survey questions are specific to the day care assistance program and your satisfaction with services related only to day care. 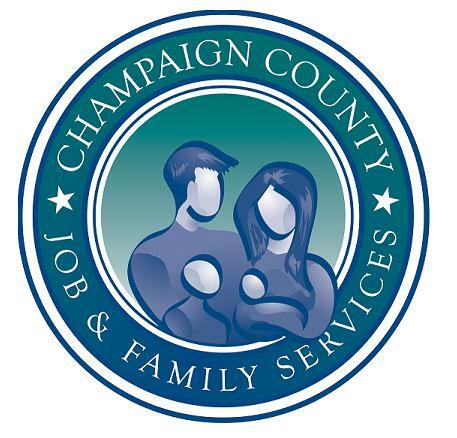 The answers you give to the questions below are anonymous and will not be shared with the staff at Champaign County Department of Job and Family Services in a way that would identify you. However, for reporting purposes we need to know your gender and your race. * 2. What is your race? Mark one or more. * 3. Are you satisfied that your daycare worker treated you with dignity and respect? * 4. Your Rights and Responsibilities are provided to you on the Child Care application and require a signature stating you have read and agree. Are you satisfied that you were informed of your rights prior to receiving daycare assistance services? Are you satisfied that a member of our daycare assistance staff answered all your questions? Are you satisfied that our facilities are accessible to you? Very Satisfied Are you satisfied that a member of our daycare assistance staff answered all your questions? Very Satisfied Are you satisfied that our facilities are accessible to you? Satisfied Are you satisfied that a member of our daycare assistance staff answered all your questions? Satisfied Are you satisfied that our facilities are accessible to you? Dissatisfied Are you satisfied that a member of our daycare assistance staff answered all your questions? Dissatisfied Are you satisfied that our facilities are accessible to you? Very Dissatisfied Are you satisfied that a member of our daycare assistance staff answered all your questions? Very Dissatisfied Are you satisfied that our facilities are accessible to you? * 6. Are you satisfied that after you provided the needed information your daycare assistance application was approved or denied within 30 days? * 7. Are you satisfied that with the quality of care your child(ren) receive in daycare? * 8. How do you believe we can improve our services to you? Your thoughts and opinions matter very much to us. Sharing helps us make improvements in our services to the community. Thank you for taking a few minutes to fill out this survey.